I will be reading from my new book, and giving a Curiosity Lecture about flies and maggots. Come join! Interview “Think Out Loud” Program. 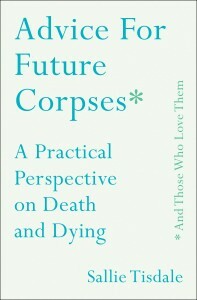 Advice for Future Corpses, published by Touchstone Books in June of 2018.